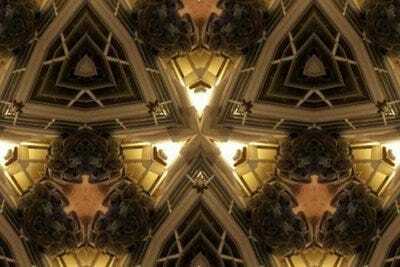 Music, comprehended! Transformers, done justice to! Zombie defence, executed within the bounds of Newton’s laws! Also: four reasons you should be embarrassed that you still can't read music. Nota teaches you how. Fairly intuitive, though a bit intimidating for a total newbie, and easy on the eyes. $5. 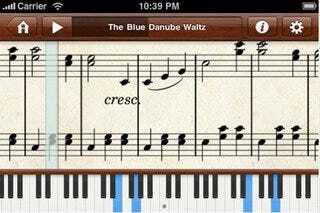 Etude: So you've figured out how to read music, with Nota. 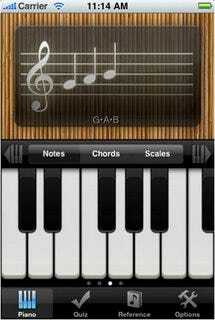 Now learn some songs on that crappy little electric keyboard you just bought. Etude turns your iPhone into a little tiny sheet music machine, with an in-app store for song downloads, all of which are free now. They're adding premium (read: modern) content soon, too. $3. 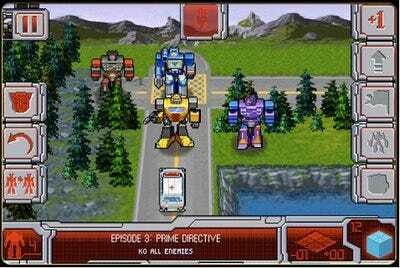 Transformers G1: Awakening: A Transformers RPG rendered with stunning authenticity. As someone who grew up with Transformers and can't make it through either of Michael Bay's films, this game was a revelation, both in pacing and style. $3. 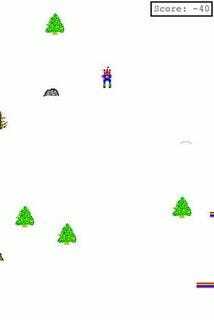 The one with the skier and the monster and the jumps, that you loved but haven't played since 1993? It's that, exactly, but minus the snow monster. (For now, at least). Free. Navigon is one of our favourite navigation apps. Which is why we're pretty excited at the prospect of being able to buy it piecemeal: starting today, instead of buying maps for all of North America for $80, you can buy a MyRegion map of the East, Central, or Western US for $25. The $25/$13 initial/subsequent package price is introductory, and will go up to $30/$15 before too long, so don't hesitate for a second if you'd even been considering Navigon up to this point. Zombie Smash: I've never met a tower defence game I didn't like. 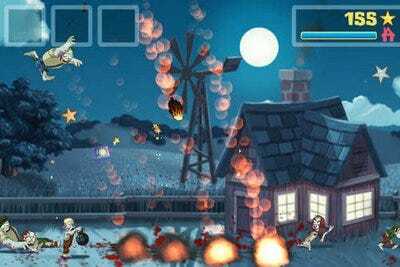 Zombie Smash is a horribly addictive tower defence game, with ragdoll physics. And writing, even! I tend to give up on tower defence games before finishing them, but I'm planning on seeing this one through. $2. Your ducks get dropped down from the sky onto a pond populated by a hungry fish and watched over by a fox on the side. You tilt the iPhone to move the duck and get it off the pond and away from the fox. 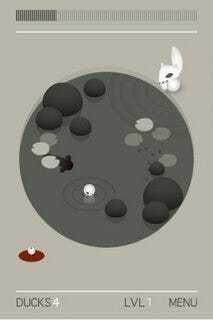 As the levels advance your enemies get faster and more objects show up on the pond, making life harder for your duck. There are also Xbox-style achievements and a global leaderboard. He ends with what could be a devastating observation about iPhone apps in general, but we'll keep this fun and light, because it's Friday and I'm tired: 'In any case, there's no 'point' to the app other than it's pretty neat and gives you something to kill the time.' Ha! Yes. Fun. $1. 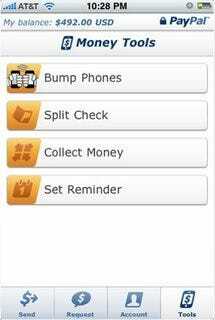 PayPal: Fact: Now you can send money to another person by bumping your phones together. Add a sense of whimsy to your shady street transactions! Free. 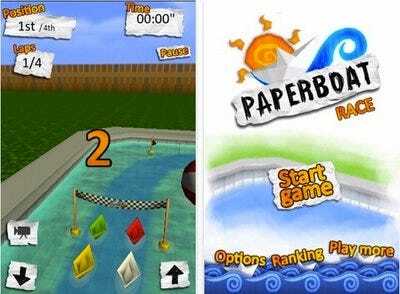 Paper Boat Race: It's a 3D boat racing game.